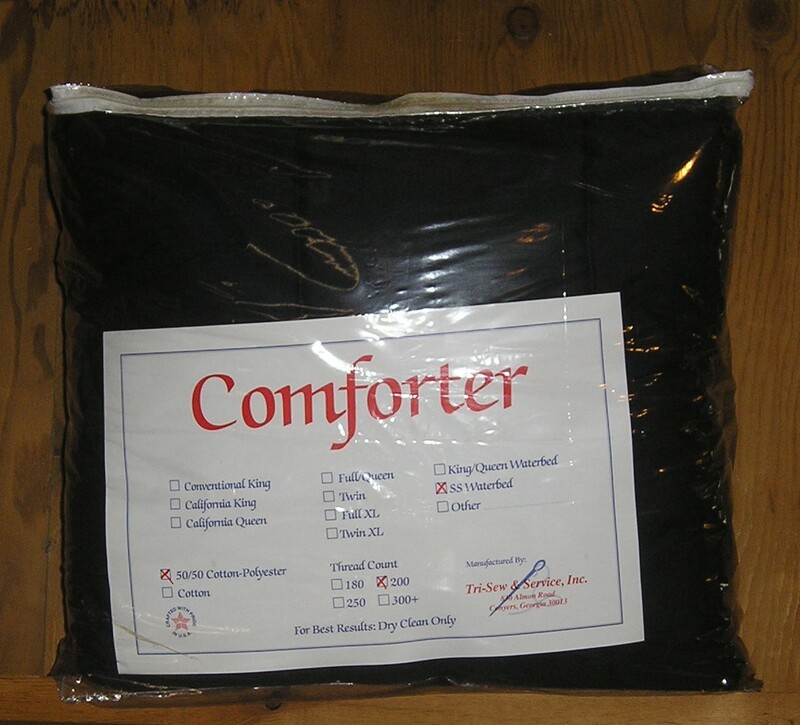 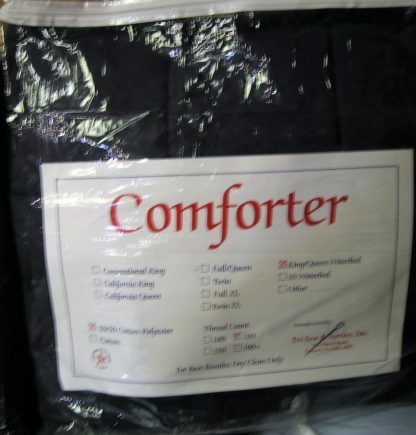 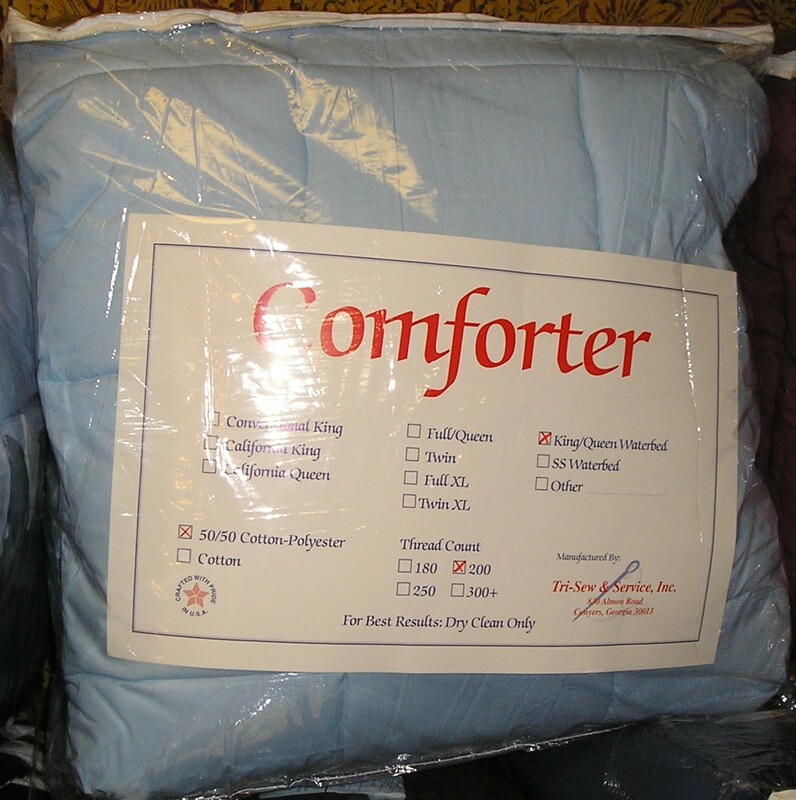 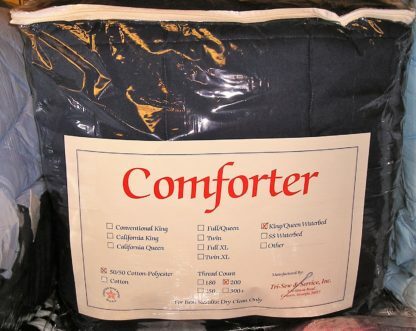 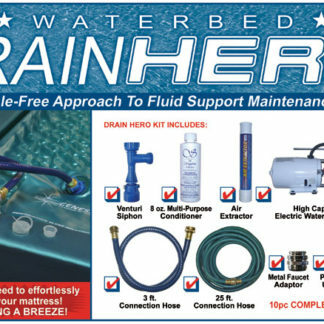 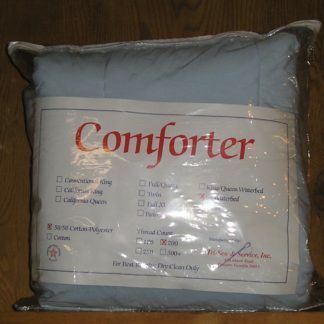 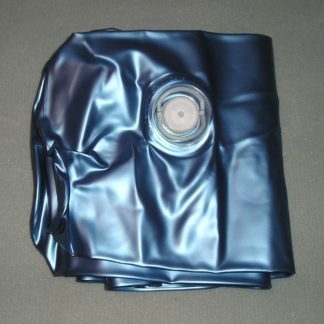 Nice extra long comforter designed for a waterbed and manufactured in the USA. These will ship by Fed Ex. These comforters have a nice loft and are sewn so the fiber inside doesn’t shift. 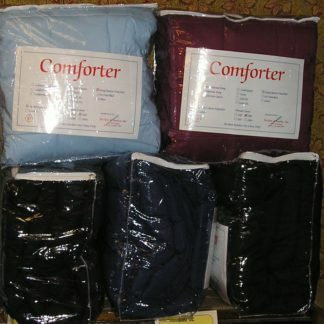 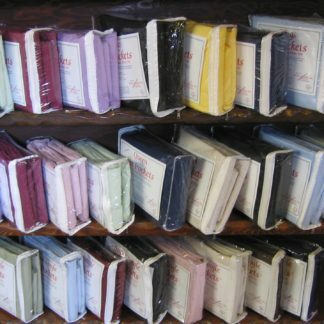 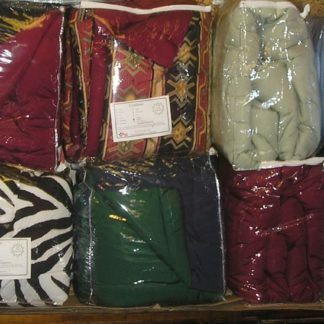 They are made with a polyester hypoallergenic fill not a cheap foam fill so they will last. 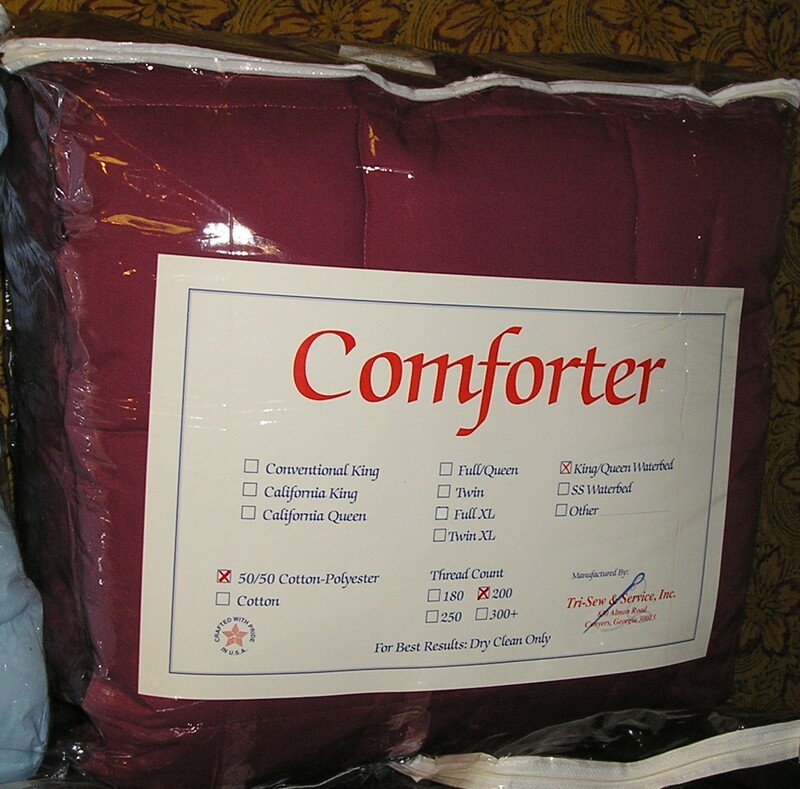 Queen King measures 90 x 108 inches so it can tuck in on the sides be long enough to cover the pillow. 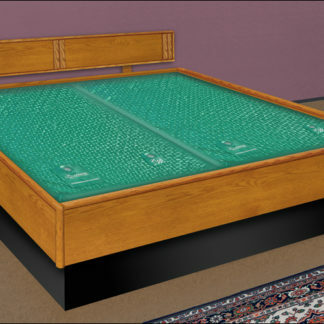 These are made for hard Wood Sided Waterbeds.